Drag racing in Gig Harbor is a serious crime that puts other people's lives in jeopardy. If you're convicted of racing, you are subject to mandatory and discretionary penalties that could have a huge impact on your life. In the state of Washington, racing is defined as engaging in a contest of relative speed with another motor vehicle. Racing and reckless driving charges are very similar, and the consequences and penalties of each are identical. Reckless driving is defined as showing wonton disregard for other people's well-being and property. This is why the law seeks to penalize such careless and irresponsible behavior. At the Law Office of Jason S. Newcombe in Washington State, our racing lawyers are ready to use their knowledge of the law to help you avoid a conviction. Our team of Gig Harbor racing attorneys handle countless cases involving drag racing every year, and we will aggressively pursue a resolution that helps you avoid the damaging repercussions of a racing conviction. A racing charge in the state of Washington is a gross misdemeanor, and a conviction incurs mandatory penalties that include up to a year in jail and fines totaling $5,000. Your driver's license will also be suspended, which means you will have to carry expensive SR-22 (high-risk) auto insurance for a total of three years. It makes sense to mitigate these penalties in whatever way you can, so our Gig Harbor racing lawyers will help you ascertain all of your legal options before working with you to full develop your defense. The Internet is full of misleading information about drag racing, and much of it is difficult to understand. If you fail to fully grasp the complexities of your particular situation, you could find yourself in behind bars or without your driver’s license. Sometimes drivers in Gig Harbor are falsely accused of street racing. These situations demand extra diligence from our Washington racing attorneys. We take these situations very seriously because nobody deserves to be charged with a crime when they did nothing wrong. 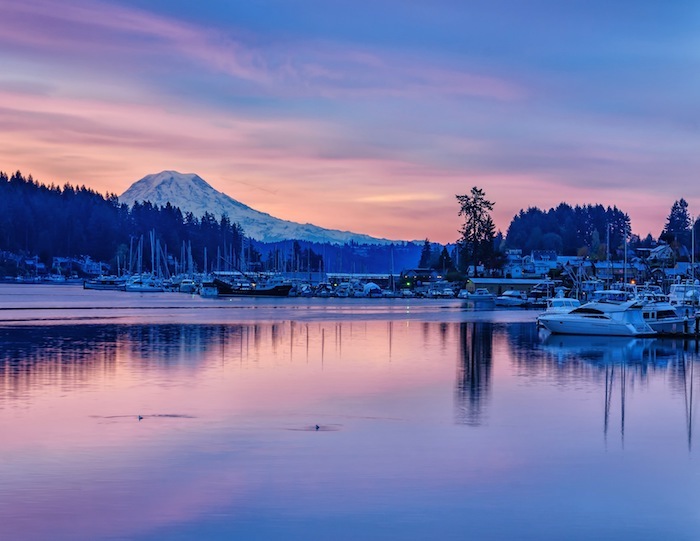 Our Gig Harbor racing attorneys will conduct a complete investigation of your case, and the goal is to discover any information that could be used to have your charges dropped, or the penalties reduced. Contact our Washington law office and talk to one of our experienced Gig Harbor racing lawyers to get reliable legal information about your situation. With our extensive legal experience, you can make an informed decision regarding legal representation. 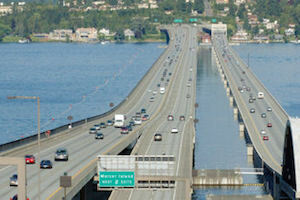 Your qualified Gig Harbor attorney from our law office offers a free, unhurried case evaluation. Don't allow an unplanned pit stop for a street racing charge keep you from reaching the finish line. Talk to one of our professional WA State racing lawyers today and get help from someone who knows the law. If you are worried about paying for legal representation, please note that our Gig Harbor attorneys offer a number of payment options. This means that you can afford experienced legal guidance from a professional who cares about the end result of your case. A racing conviction after a Gig Harbor arrest is more than just an unwanted pit stop. You will most likely lose your driver's license, which could affect your life in countless ways. You could even find it hard to get to work or do something as simple as go to the grocery store. Do everything you can to avoid this end result by contacting our law office today.